If you are an amateur hockey player or just a fan, you will absolutely evaluate the wide range of NHL hats in the Collectibles of the Game store. 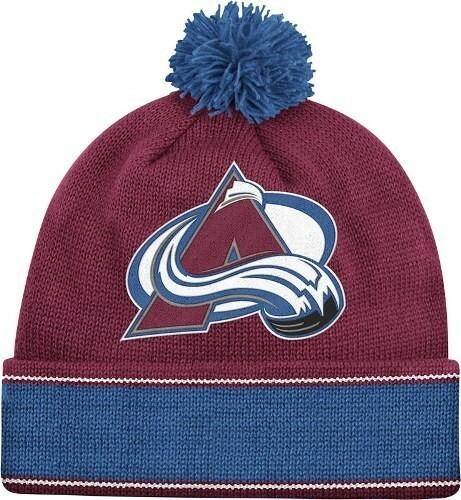 Attending the matches of your favorite team, do not forget that it is always cold near the skating rinks, so protect yourself from the cold with NHL knit hats. They will warm you in any temperature conditions, wearing them, you will not be distracted from the match by an unpleasant feelings of cold. 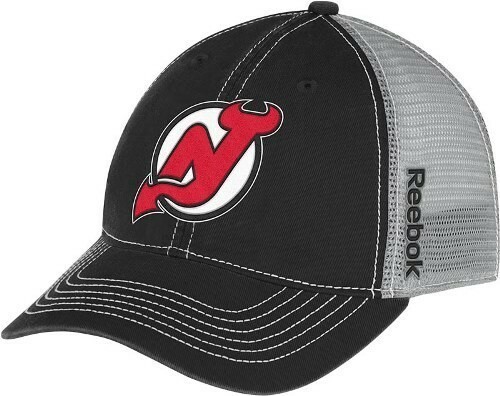 Hockey caps with the logos are also presented in our assortment and are in a great demand. Do not miss the opportunity to purchase a new fashionable item for your wardrobe. 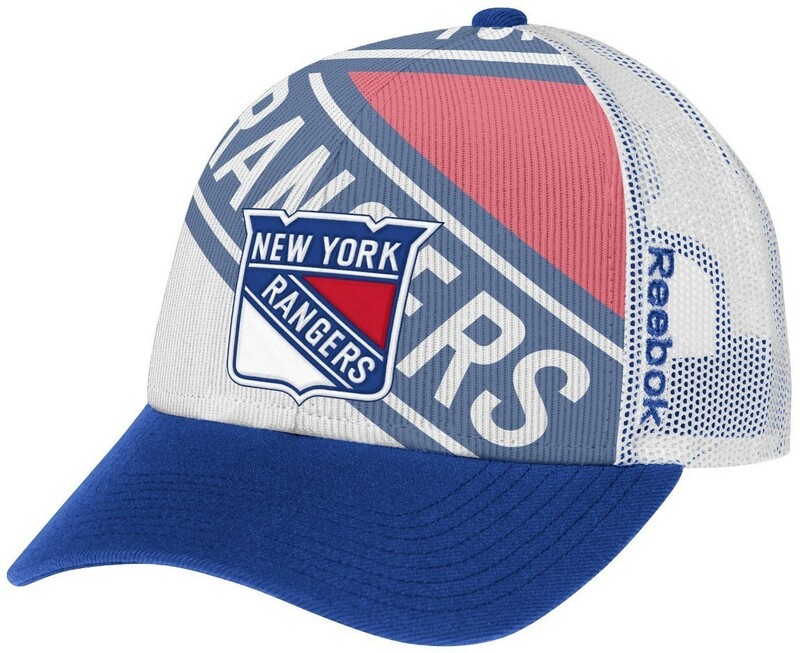 Moreover, we present all sizes and models of NHL adjustable hats that you could think of. All of them are produced by manufacturers such as Reebok, New Era, 47 Brand, Klew, Adidas, Under Armor and more, and can be adjusted for people of all ages and head sizes. NHL flex-fit hats are also available and can be an excellent accessory for you or a cool gift for your friend, who are keen on hockey.